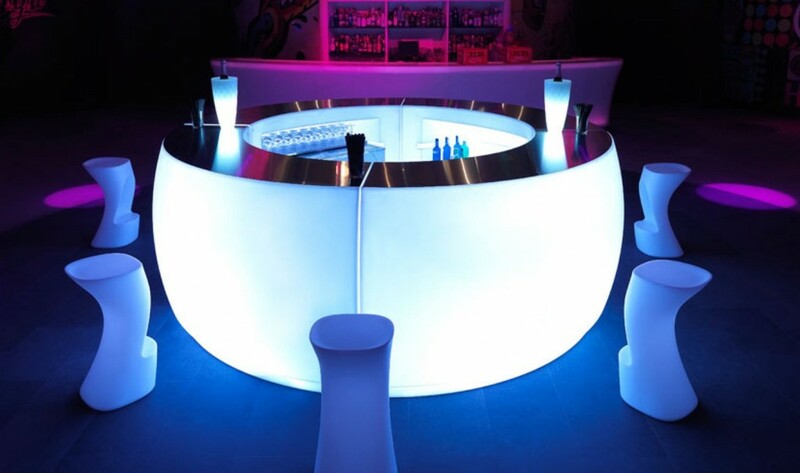 Fiesta Furniture is one of the UK’s most reputable and trusted contract furniture suppliers. For over seven years we have supplied the restaurant trade, hospitality industry, hotels, events & entertainment venues as well as councils and educational establishments. Quality is our hallmark, which is why our clients have established long relationships with us, trusting in our commitment to supply only the best. Our website provides customers with an easy way to source exactly the right products. Divided in to straightforward categories, all our listings have an accompanying image so that you can see exactly what it is you’re ordering.